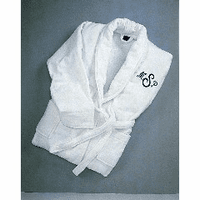 Surround yourself in luxury with this white plush terry robe. This robe also makes the perfect gift. 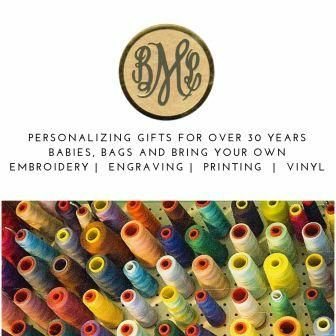 Make it special by adding embroidered names or monogram. Black script embroidery shown. Font only as shown. Drop shipped directly from the company. No gift wrapping available.